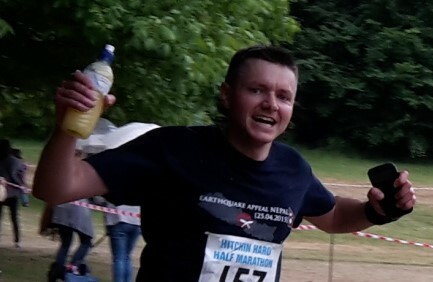 It’s that time of year again… I am running the Hitchin Hard Half Marathon for the third time this year (Sunday 25th June) and – more importantly – hoping to raise as much money as possible for “Bring Back the Smile To Nepal”. 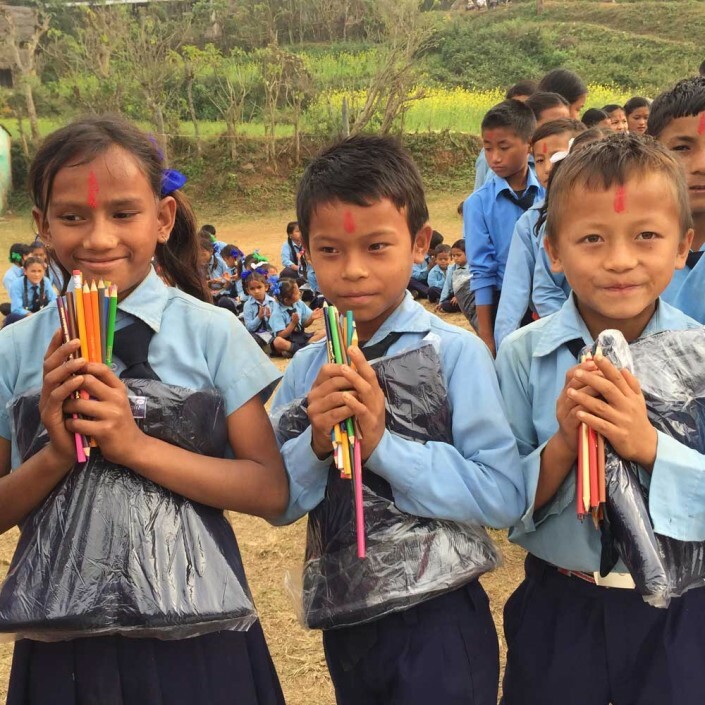 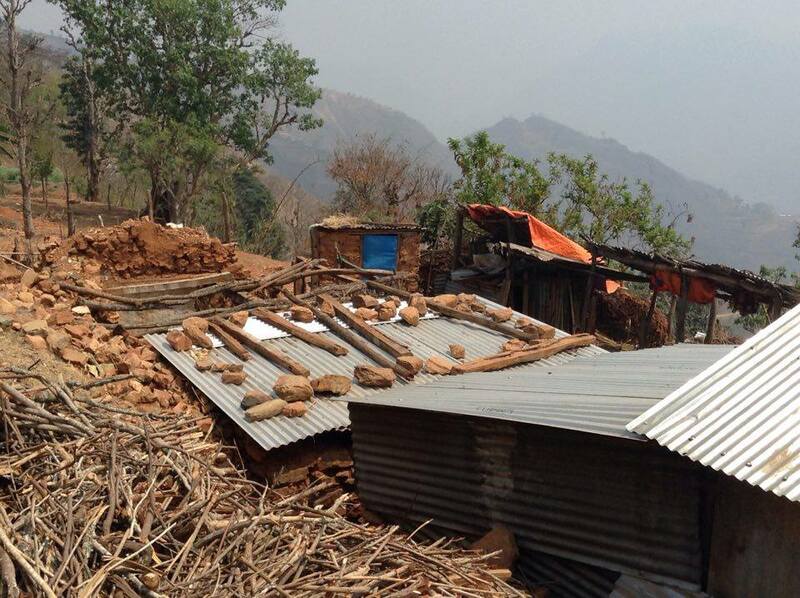 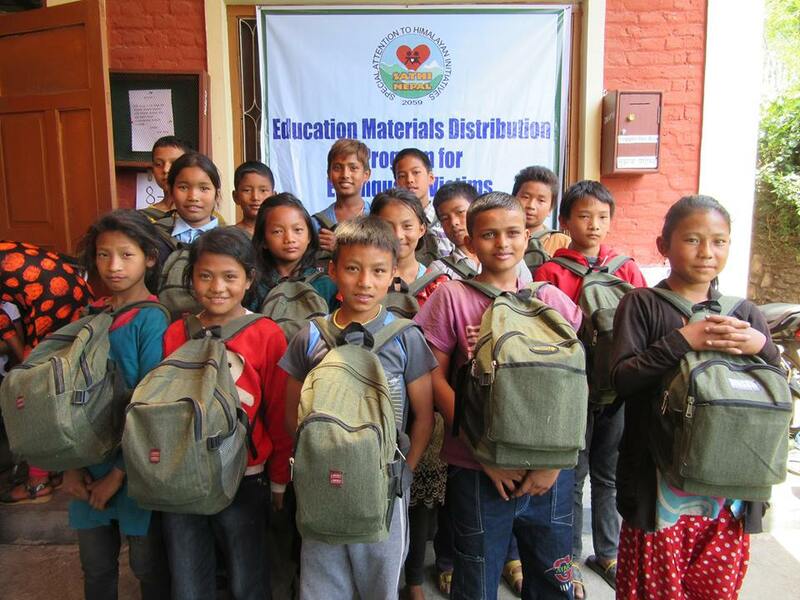 The charity continues to support and supervise relief projects to help the most vulnerable in Nepal recover from the huge earthquake in April 2015. 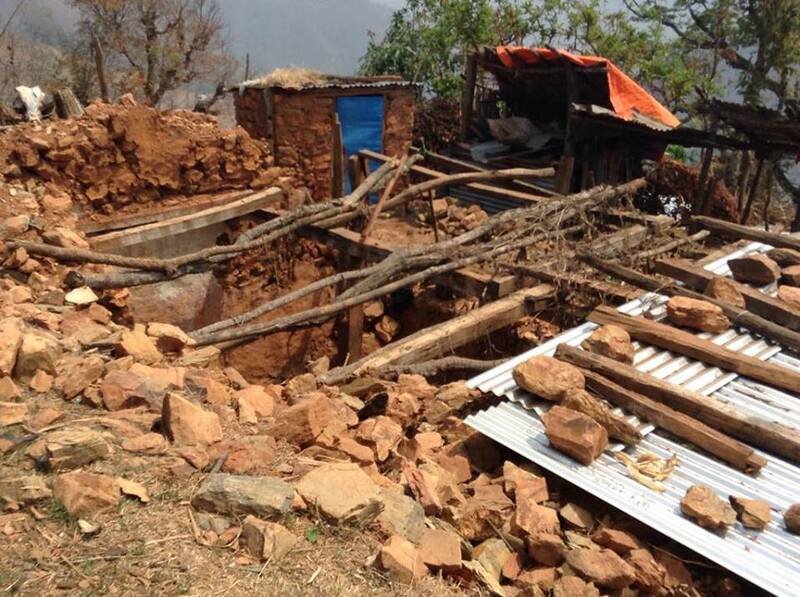 They are currently raising funds for the small village of Ruplang and hoping to help rehouse the local community in new earthquake resistant homes. 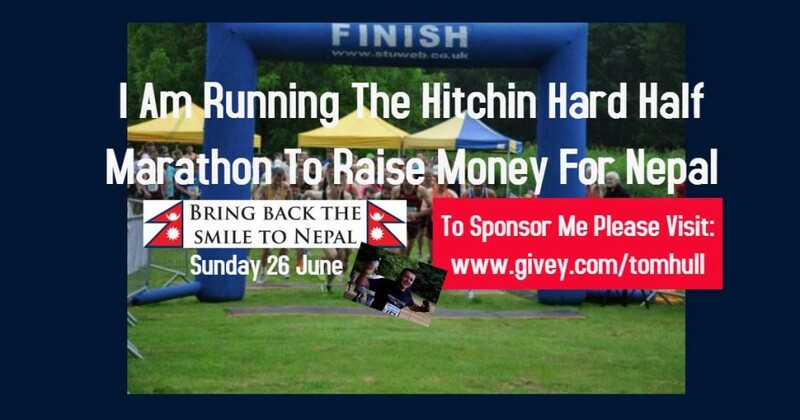 Please give generously what you can.